Seaport Landing. Rendering by the Rockaway Times. 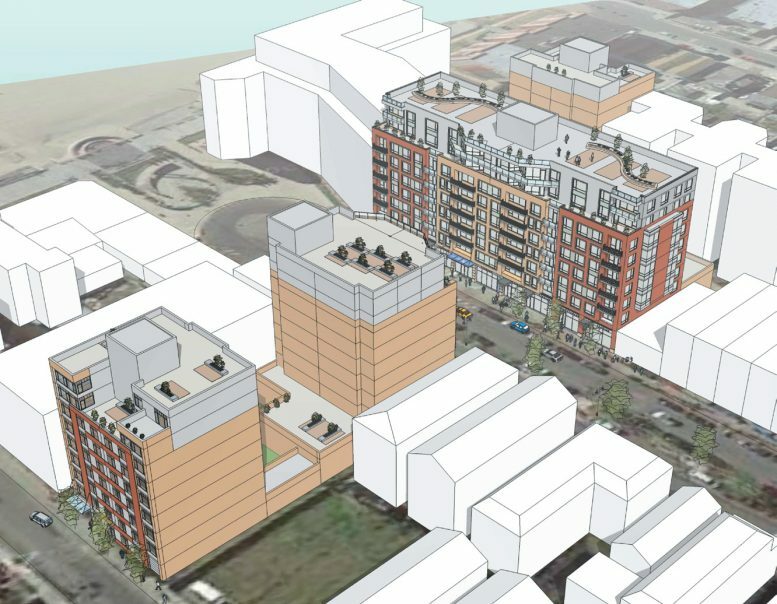 Brooklyn-based Marcal Group is planning to develop four mixed-use buildings – each rising nine stories in height – on an assemblage of development sites located between Beach 115th and 117th streets, in Rockaway Park. 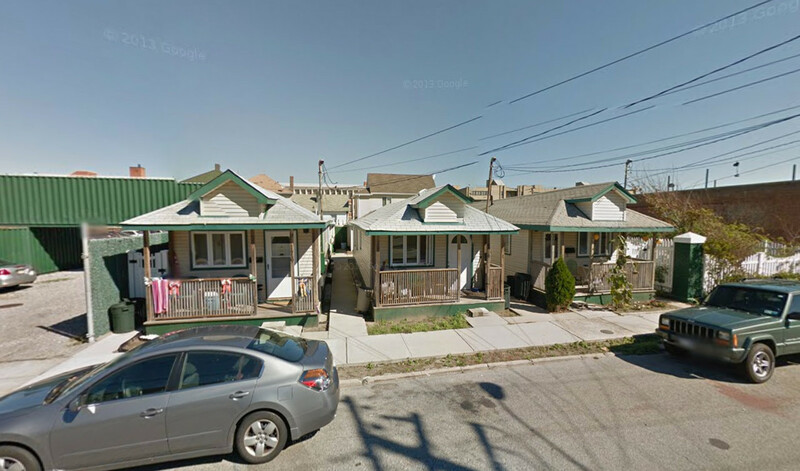 That’s a neighborhood along the Rockaways in southern Queens. Dubbed Seaport Landing, the entire project will encompass 240,000 square feet of residential space and 23,000 square feet of ground-floor retail, the Rockaway Times reported. The total number of apartments, all condominiums, wasn’t disclosed, but at least 158 of them will be sold at affordable rates to seniors. The building at 157 Beach 115th Street will contain 58 affordable units and the one at 160 Beach 117th Street will contain 100 affordable units. The two facing Beach 116th Street will be market-rate buildings. 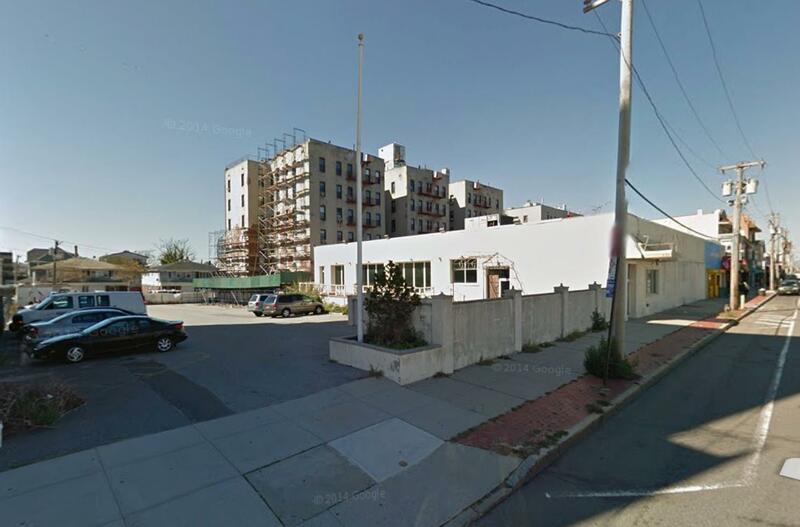 Most of the assembled properties are vacant with the exception of 129 Beach 116th Street, which is currently occupied by a single-story commercial building, acquired in 2015 for $5 million. Demolition permits haven’t yet been filed. The Rockaway Park-Beach 116th Street stop on the A train and Rockaway Park Shuttle is two blocks away. 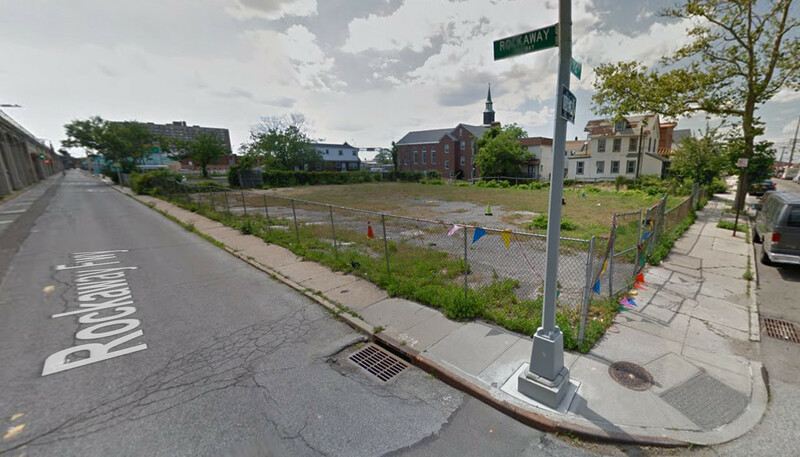 2 Comments on "Four Nine-Story Mixed-Use Buildings Planned at 129 Beach 116th Street Assemblage, Rockaway Park"
An outline of progress on buildings, I’m pleasant to see the development go ahead.